A remote connection system via the internet which allows the computer to monitor, control and operate each individual machine. 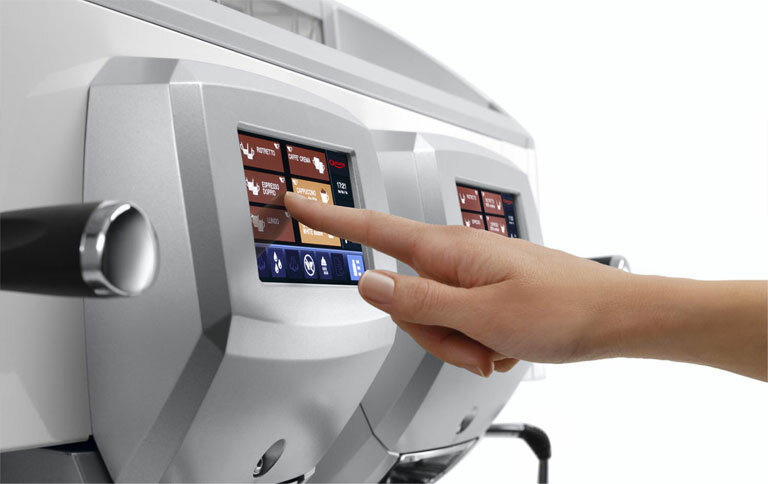 View the activity of each individual machine: beverage recipes, counters, operating data, location, alarms that have appeared. 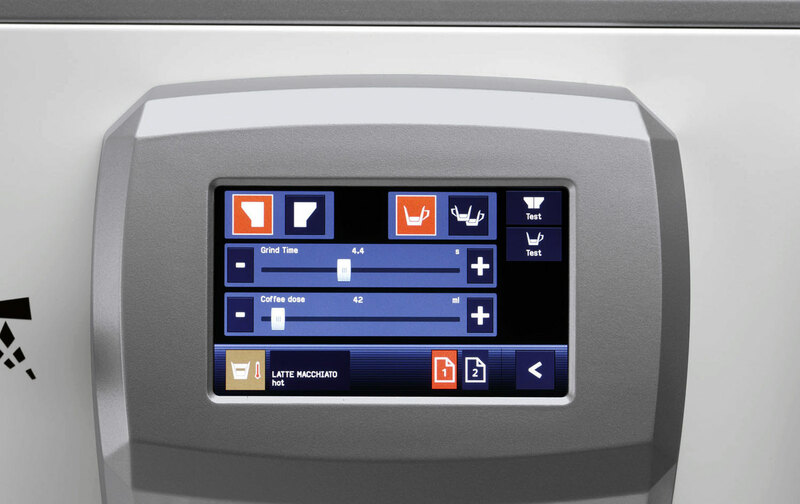 Edit the machine and beverage parameters. Wi-Fi communication with an external router (end of 2017: also via a GSM/GPRS module). Each user can be set up to view different data/ machines. Every programmed beverage is individually counted. All of the dispenses (when the grinder is deselected) are counted separately. Time statistics of the coffee consumed (days/weeks/months). The counters can be viewed without a USB stick and downloaded. Debit/ credit (the user pays for the beverages at the till and the machine is enabled to dispense those beverages). Debit/ credit (the user receives the beverage and the till is informed that the beverage has been dispensed).